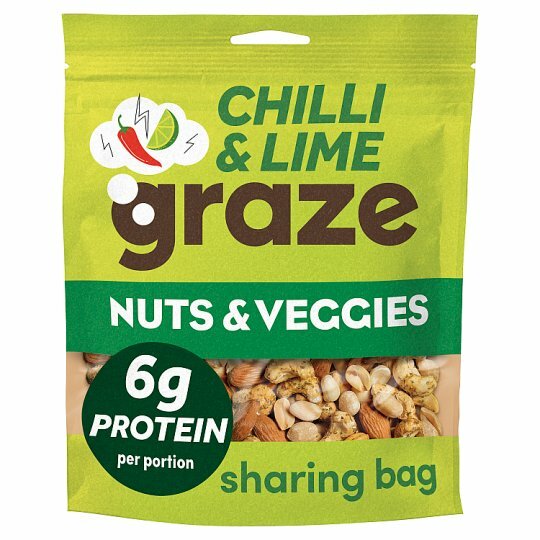 Punchy chilli and lime is a source of plant protein for healthy muscles and bones. Add vitamin E and essential minerals like phosphorus, magnesium, copper and manganese and you've got a snack that supports your immune system, protects cells from stress and helps metabolise energy. Yowzah.